Really want to get into video production but have no experience? Have loads of travel videos and photos on your MacBook Air that you can not wait to share with your loved ones? 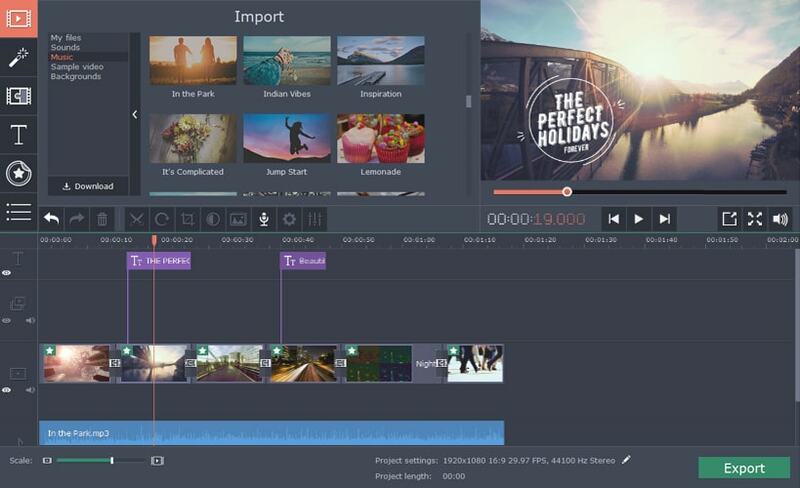 Download Movavi Video Suite and start creating videos like a pro, even if you yet have no idea how to make movies on Mac OS! 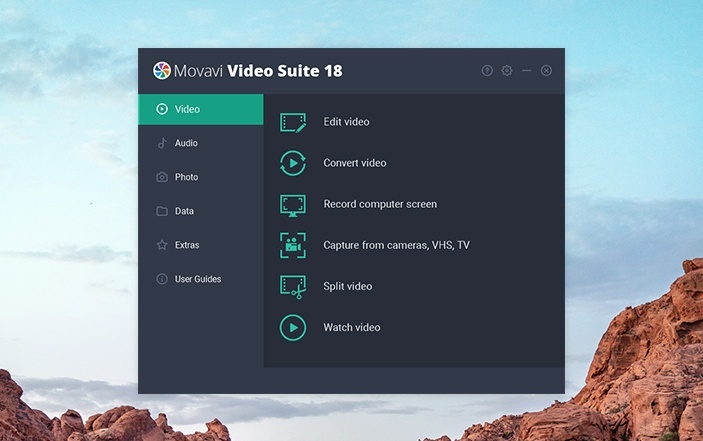 Movavi Video Suite is a comprehensive video making program for Windows that helps you create professional-looking movies and slideshows on your home computer – even if you have no experience. 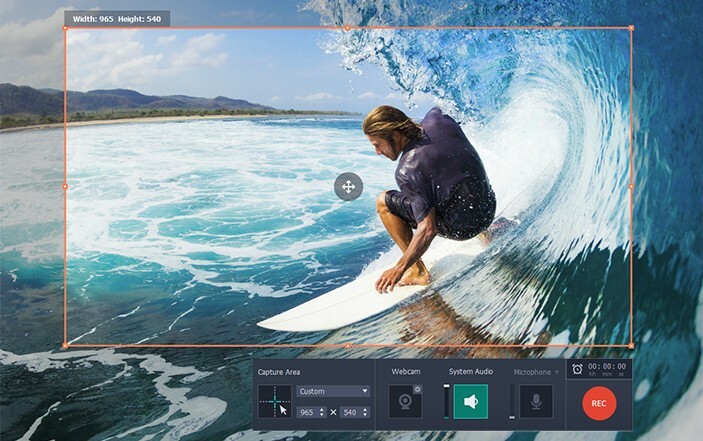 Movavi Video Suite combines many possibilities for working with multimedia. 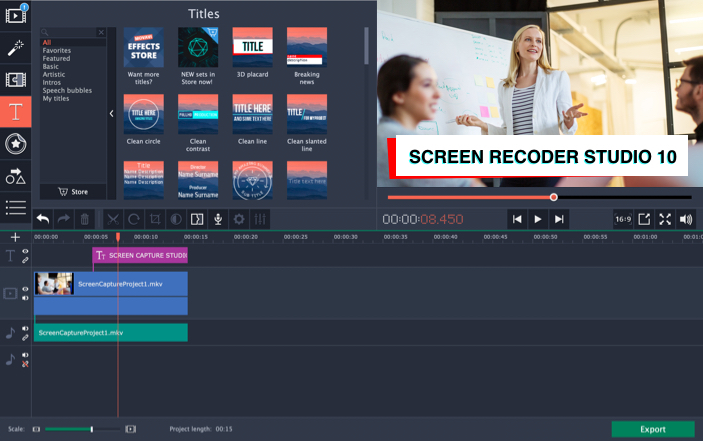 Looking for a video making software that will help you create videos, convert media files and capture screen? 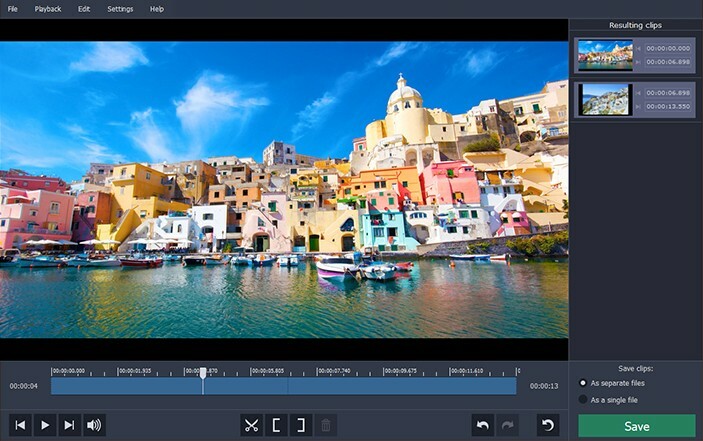 Movavi’s movie software for Mac seems to be the best bet for video creation. 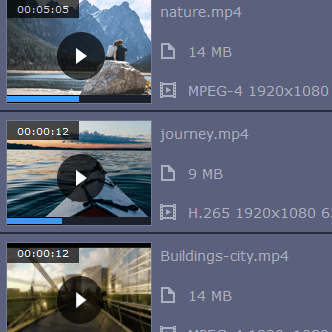 Create a video on Mac OS on the audio and video from your computer, mobile device or video camera. 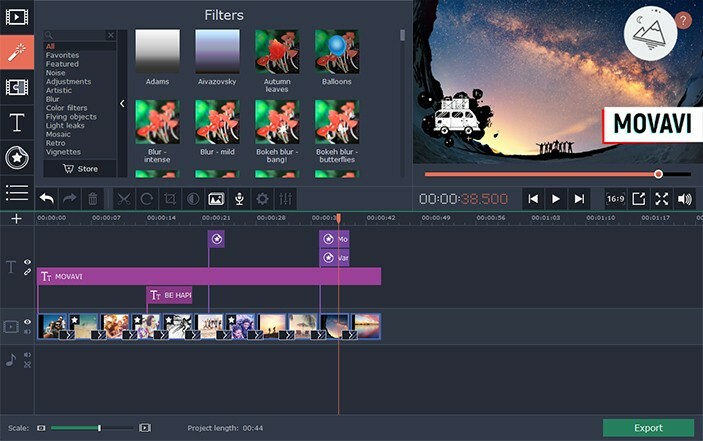 Movavi’s video maker offers a wide choice of creative tools: add transitions and titles, apply filters and effects, and even more. As easy and fast as it could be, even if you don’t know how to make a video on Mac! 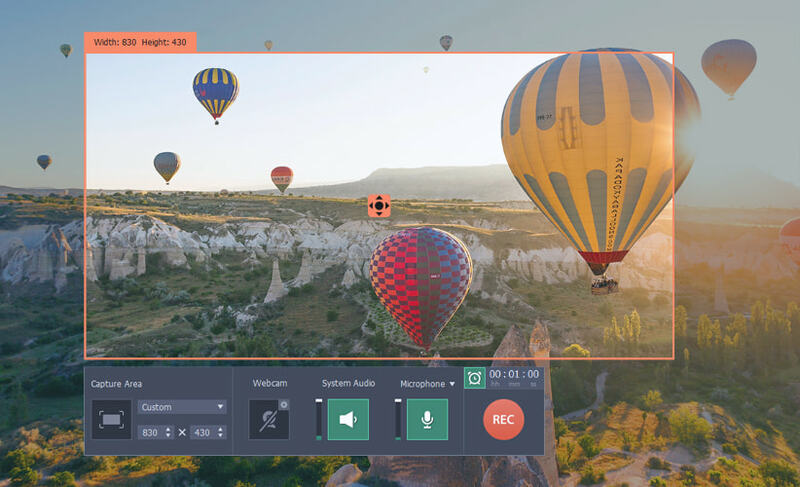 Grab everything that happens on your screen, with sound, and in high quality: tutorials, screen demonstrations, program activity, Skype calls, and much more. All the recorded videos will look as good as they did on the computer screen. 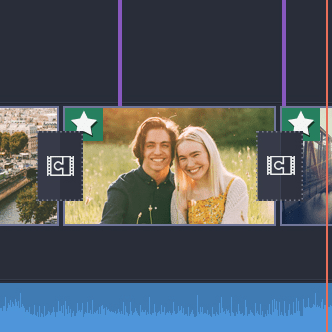 Delete unnecessary elements and add others that you want to include in your video. Experiment with more than 160 filters, link different clips with transitions, add captions. Use Slow motion, Reverse, Chroma Key, and other effects. 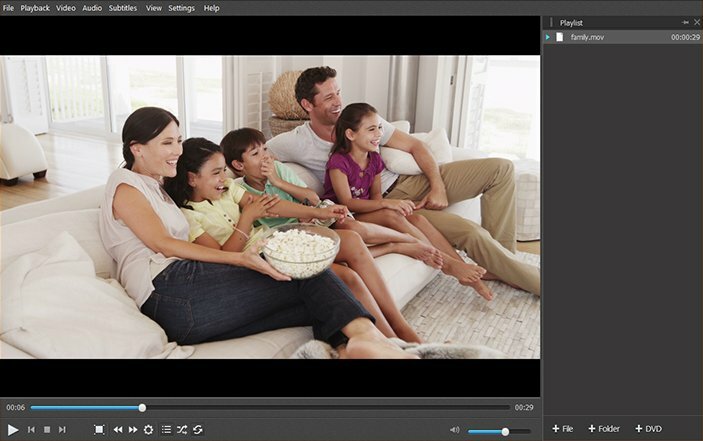 Choose Easy mode, and the program will automatically make a clip from your videos and photos. 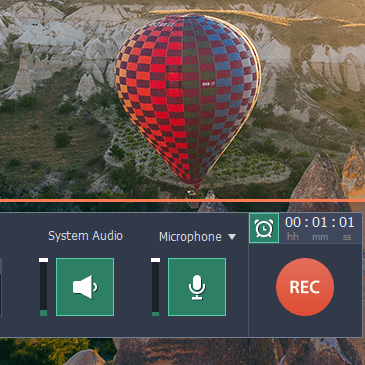 Convert videos, audios, images in seconds. 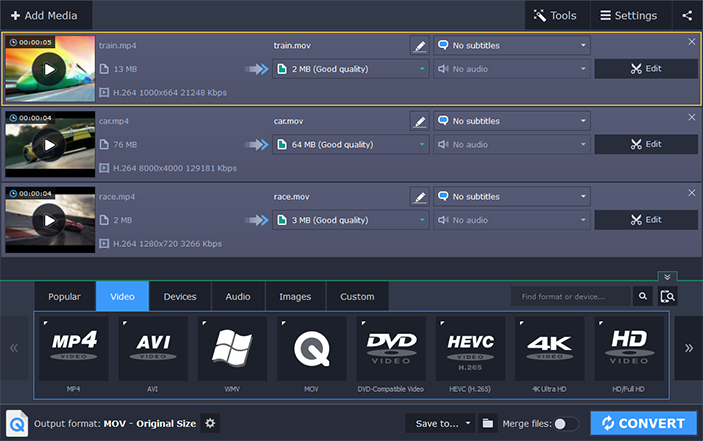 Convert between different media formats, including AVI, MKV, MOV; AAC, MP3; GIF, JPG, and more. Keep the quality of the original video, even if it’s in HD or Ultra HD. 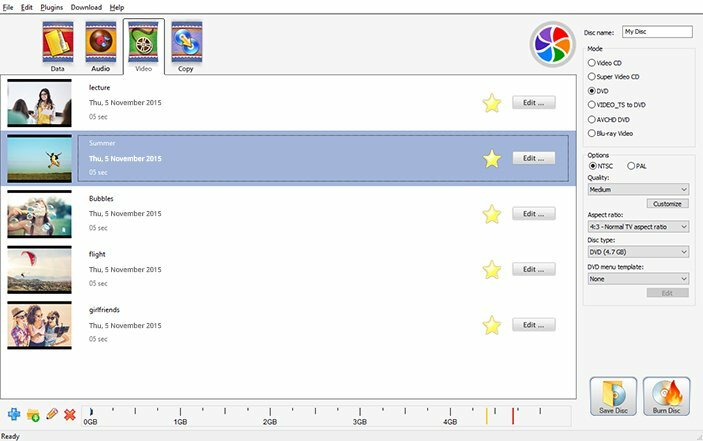 Save your time by converting several files at once. Recorded videos will look exactly the same as they did when you first saw them on your MacBook Pro screen. Record from microphone and webcam while capturing the screen of your Apple computer. Record only what you need – without any unnecessary details. 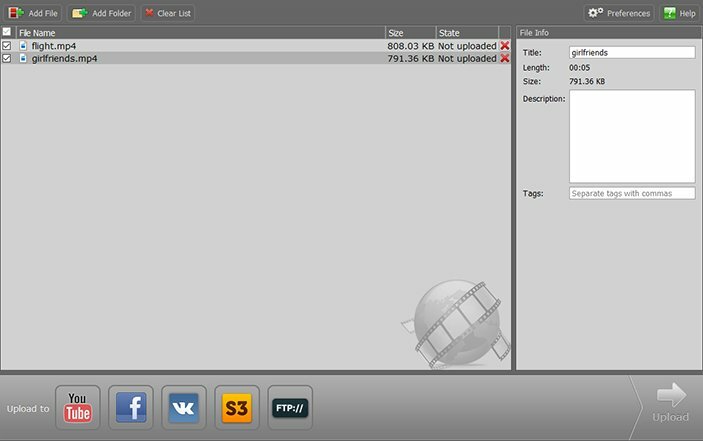 Set the timer, and the program will start recording the screen when needed. Make a slideshow with music and effects in a few easy steps. 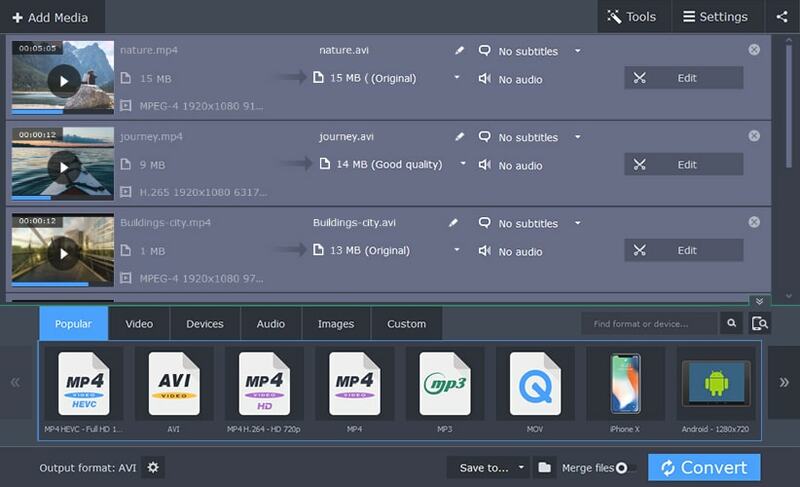 Wipe the dust off your collection of old video cassettes and transfer them to your Mac. Disclaimer: Please be aware that Movavi Video Suite is not intended for use with copy-protected media content. 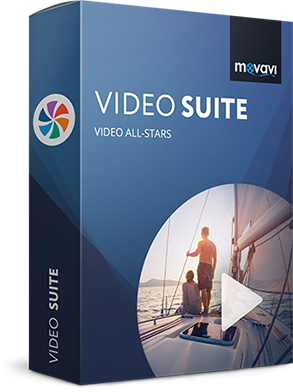 Complete the pre-order form and get Movavi Video Suite for 70$ instead of 100$. Please note that the program is still in development and will be available for download in August. 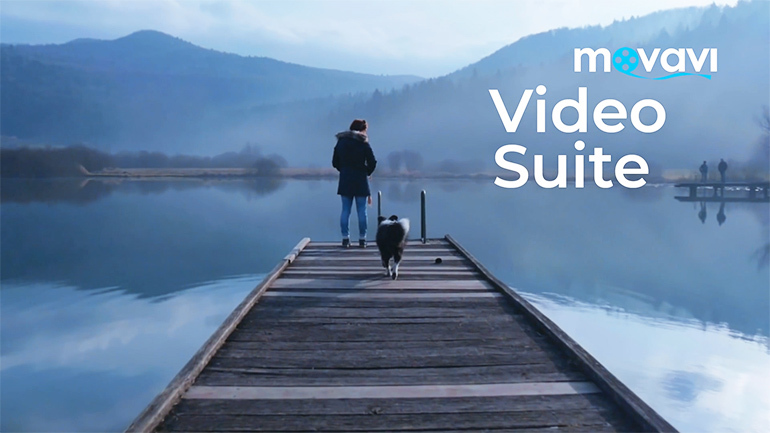 Thank you for choosing Movavi Video Suite!